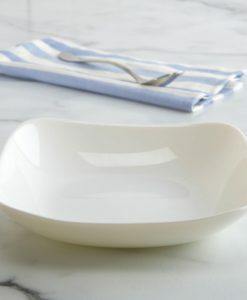 Simple but stylish, our standard range crockery is brilliant for all events. We carry one of the largest stocks in Yorkshire with over 2000 covers in our standard range, making it perfect for those large banqueting events, shows or corporate functions. If you would like to see the tableware please feel free to come to our warehouse for a viewing.